Summary: A quick pivot feels out of reach for many hardware companies. But it doesn’t have to be that way. Organized product data is a simple way to make pivoting faster cheaper, and easier for hardware companies. Did you know that 97% of hardware startups aren’t successful long-term? Does this mean hardware is doomed? Not exactly… since a quick pivot has saved the day more than once. We’re going to look at what a quick pivot is in hardware, what it takes, and the rewards it reaps. A quick pivot is when companies miss the mark with their initial product. And this isn’t just Silicon Valley mumbo jumbo. Android, Groupon, Instagram, Paypal, and Facebook have all executed quick pivots at some point in the past to get to where they are today. “Okay, this works for software companies. I’m a hardware company. I make real things. How does this impact me? But it’s not just software companies who can use the quick pivot. 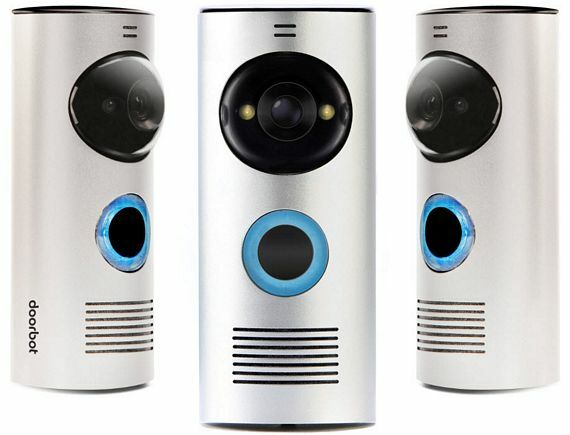 Ring started life as Doorbot, a startup that produced and sold doorbells equipped with video cameras that connect to your smartphone. 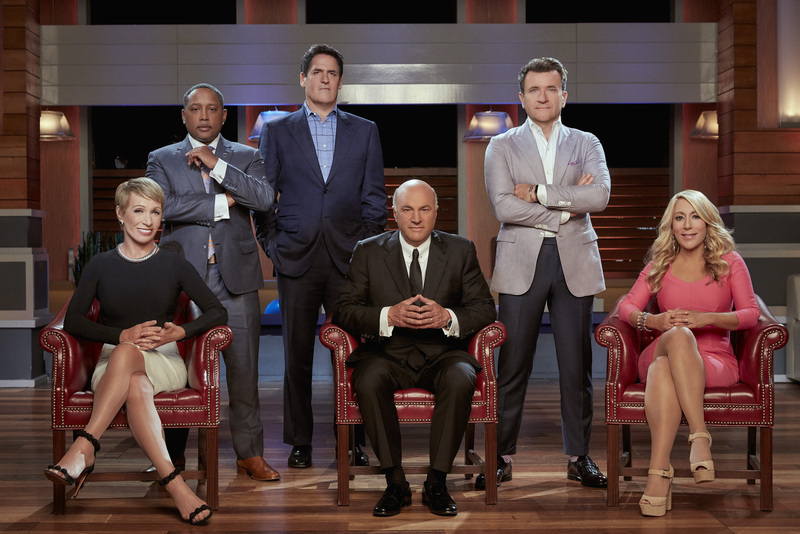 Launching at the end of 2012, Ring went on Shark Tank in hopes of gaining some much-needed funding. Their pitch however, wasn’t well received by the sharks, and Ring left empty-handed. 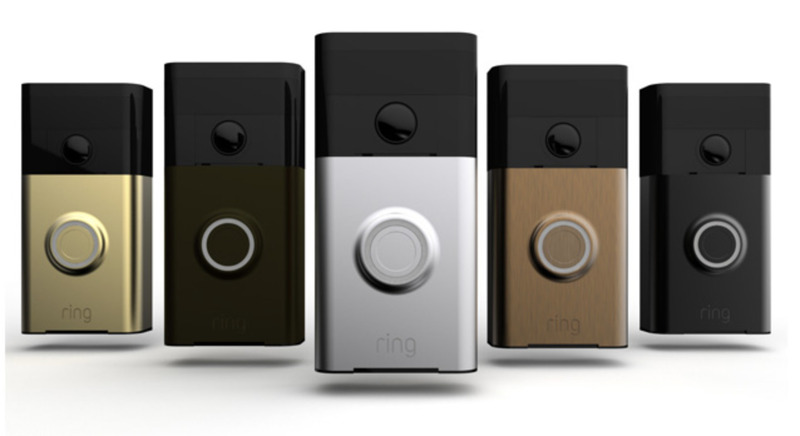 Ring took on their current name (forget about Doorbot) and redesigned their doorbells. Ring completely changed their strategy. They abandoned the high tech look and feel and reframed the doorbell as smart home decor. The consequences of their quick pivot? Sales skyrocketed and they were acquired by Amazon for $1 billion. Ring’s quick pivot made them into a billion dollar company. What does it take to pivot? Unlike software companies, who can essentially reskin their product relatively easily, a quick pivot in hardware is a lot more complex. A process that will cost you at least a few thousand dollars (if not tens of thousands) and take 8-10 weeks to complete. Compliance with new regulatory requirements. Even small changes to a product can introduce new regulatory requirements. For example, changing a product’s power source requires certification – certifications that cost a few thousand dollars and take months to obtain. Depending on your new product, you might need to relocate production or find someone with manufacturing experience related to your product. And once you’ve found the right manufacturer, set up can take 6-12 months. With 70% of parts procured-in of parts procured-in, it’s crucial to find suppliers that are reliable. So the search for suppliers that are the right fit can be a never-ending process. But not pivoting can be deadly. Let’s use Juicero as an example. They raised $120m but failed to pivot when the going got tough. Juicero was the Rolls Royce of juicing machines. The whole premise was that users would put a juice packet in the machine and get a glass of freshly squeezed juice in return. A purchase that set you back $700. 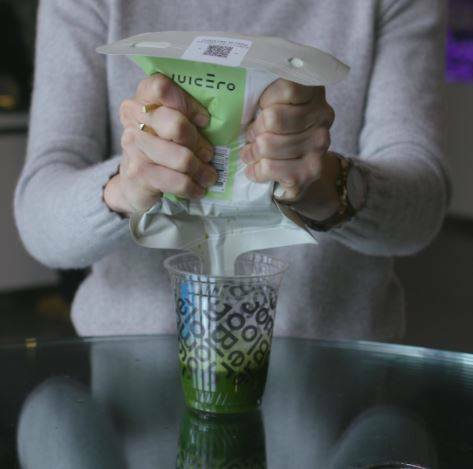 Juicero was doing well until news broke that you could squeeze out the juice in the packets just as effectively and faster with your hands. Customers were outraged, the media went crazy, and Juicero became a laughing stock. With a juicing machine that was supposedly powerful enough to crush a car, why didn’t Juicero take a quick pivot with their product? With some redesign, they could have saved their business by repurposing the machine to compress something that customers can’t do themselves. And that’s how they became part of the 97% of hardware startups that fail. We know pivoting is an expensive and time-consuming process for hardware companies, but in the long term it’s worth it. And the fast product redesign needed for a quick pivot is easier if your product data is organized. Because although pivoting requires you to drastically change your product, it doesn’t always require you to change all of it. Ring is a great example of this scenario. They went through a massive product redesign, but the underlying technology didn’t change. In situations like Ring’s, a clear track record of your product data allows you to redesign faster because all the information you need is easily accessible. 40% of companies in the manufacturing industry report that time spent looking for information is a problem during the design process. 40% of companies in the manufacturing industry report that the time spent searching for information is a huge problem when it comes to design. 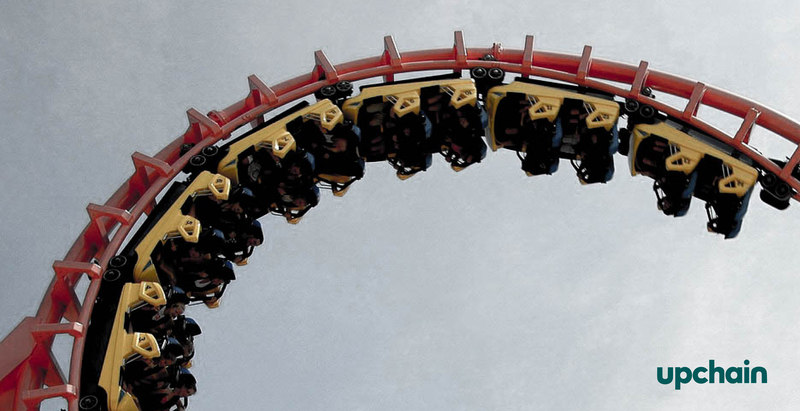 Having your ducks in a row when it comes to product data makes pivoting easier. Even if you don’t keep any aspects of your original product, organized product data is still an advantage. Faster product development. Being able to reference what you did right and wrong will save you time the second time around. You aren’t starting from scratch. A clear design history lets you easily reuse the aspects of your design that worked. You can catch your suppliers up fast. Sharing key requirements and design histories gets suppliers up to speed quickly, so you both can focus on production. Organized product data streamlines product development, so it’s faster and easier to get your second product out the door. Do all stakeholders have access to your product data? Is product data updated automatically? Is storing design files on your desktop completely taboo? If you answered no to any of the above, then it’s time to move your product data to the cloud. Tools like G Drive enable organized product data as they automatically update as changes are made. Team Drives also allows documents to be shared and accessed by stakeholders at any time. Connecting your systems is a little more complicated and will probably require some sort of software solution. Once set up though, your product data is centralized, accessible, and always up to date — ultimately making your production more responsive and agile than ever before. Sometimes going back to the drawing board really is the best thing… particularly for the 97% of hardware startups destined to fail. Quick pivots require fast thinking and hard work, but the returns are well worth it.